Video conferencing is arguably one of the most revolutionary concepts in the field of business communications. The advantages of video conferencing services cannot be over-emphasized, and because of its massive benefits, more and more companies across the world utilize this service. One notable video conferencing platform used across the world is GoToMeeting. Though this service undoubtedly offers some of the most advanced solutions in the business communications industry there are some GoToMeeting alternatives you might find more appropriate for your business purposes. Cloud based video conferencing services’ popularity got boosted with the introduction of smart devices. Video conferencing makes the distribution of information easy and thanks to this innovation, anyone can connect to a video conference on a smartphone anywhere in the world and communicate information live. While there’s a wide range of video conferencing products end users can choose from, one of the key features to look out for before picking one is a responsive help desk. The cloud based video conferencing service is a complex one so a responsive, intuitive 24/7 help desk is a must. GoToMeeting is probably the most renowned video conferencing tool. It provides top-notch solutions in the business communication industry. 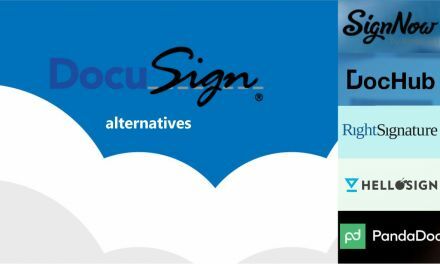 However, every “mainstream” software has its overlooked, smaller analogs (as we discussed in the Slack alternatives) which often are not only cheaper but also offer quality service matching their more popular competitors. 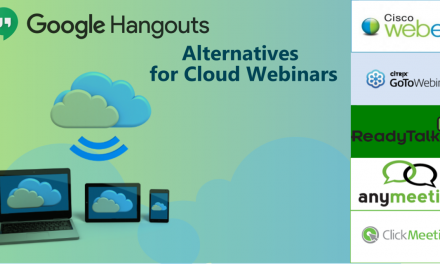 The video-conferencing tools listed below provide high-quality cloud-based video conferencing services sometimes at the lower price than the GoToMeeting does. 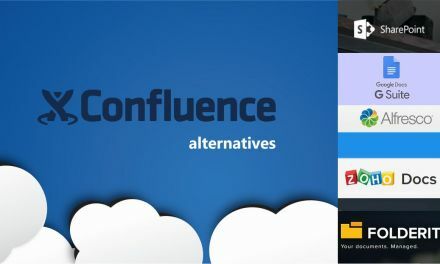 Whether you want to have a one-on-one chat with your employees or hold a large video conference counting 100 participants, these alternatives will help you achieve your objectives. Why do we choose GoToMeeting "Starter" Plan for price comparison? GoToMeeting offers four different pricing plans to choose from, namely: Free plan, Starter plan, Pro and Plus. To hold a fair, “pound-for-pound” comparison of the video conferencing software we are going to review in this article, we will take GoToMeeting’s Starter plan as the main criteria of the price/features ratio offered by these tools. There is a great deal of similarity between WebEx and GoToMeeting. 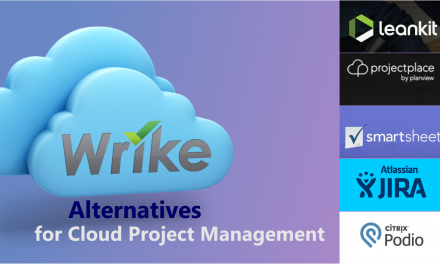 WebEx has some additional features like file transfer and ability to assign privileges to participants, which GoToMeeting lacks. In terms of usability, GoToMeeting is very easy and simple to use compared to WebEx which is less intuitive. WebEx is cheaper in terms of pricing. WebEx cost $19 per month while users will have to pay $49 per month on GoToMeeting for similar services. Zoom requires users to download and run files before joining a conversation, unlike GoToMeeting which has an instant join feature. Zoom interface looks chaotic with different programs running at the same time as the meeting. GoToMeeting offers users 24/7 customer support service from all over the world via email and online support. Zoom offers similar service to clients but at a more reduced rate. The Pro plan of GoToMeeting is as high as $29 while a similar service cost $19 on Zoom. UberConference is well suited for video conferences where participants are from different countries of the world. UberConference video conferencing feature is supported in over 50 countries of the world. UberConference free plan accommodates up to 10 participants compared to GoToMeeting’s 3. UberConference is cheaper with a monthly plan of $10 while GoToMeeting costs $19 per month. GoToMeeting offers more quality service in video conferencing but JoinMe offers more control on audio calls. JoinMe is more suitable for internal conferencing, it’s more flexible to use amidst team members working on similar projects. JoinMe and GoToMeeting have a similar pricing plan. JoinMe costs $18 to GoToMeeting’s $19 per month. Lifesize comes with its own hardware for video conferencing at the point of purchase, unlike GoToMeeting that has to be connected to a pre-existing hardware. Lifesize is far more expensive than GoToMeeting, but its software is more user-friendly than Lifesize. Lifesize has no free plan; the minimum plan cost $29. 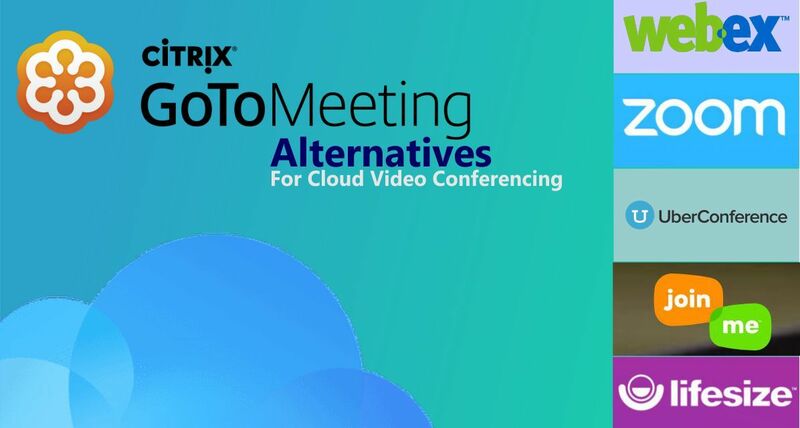 GoToMeeting is definitely the foremost Cloud based video conferencing tool but over time many alternatives sprang up offering similar service which has opened up the sector.